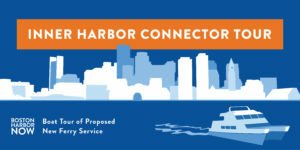 Boston Harbor Now will be hosting three major events for the release of two water transportation business plans. Learn more about the proposals for an Inner Harbor Connector ferry and a new route connecting Squantum Point in Quincy and Columbia Point in Dorchester with Long Wharf by boat. 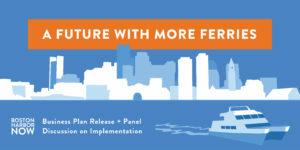 Join us and our partners for a boat tour or panel discussion on April 23, and 24, 2019.